Owning a home can be expensive, especially if your place needs major repairs. A bathroom upgrade, fresh coat of paint or new floors can get pricey. 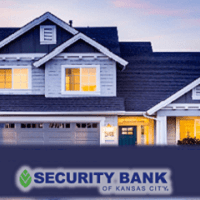 That is why we at KC102.1 ,Security Bank of Kansas City and Owen Lumber have teamed up to give one lucky person the ULTIMATE Home Makeover.